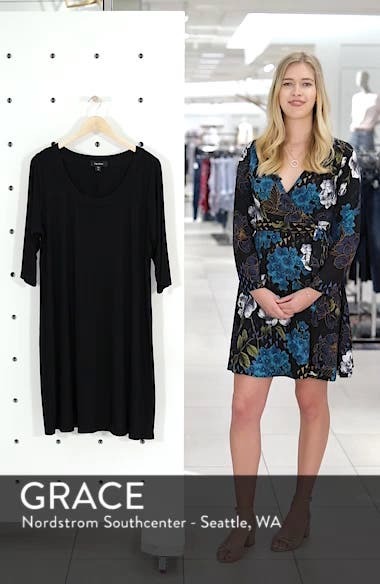 Dress it up or dress it down however you please—this comfortable stretch-jersey dress offers infinite versatility. Choose a sizeTrue to size. Plus: 0X=14W, 1X=16W-18W, 2X=20W-22W, 3X=24W-26W.